Central Victoria is unique in its mix of friendliness and sophistication and we reflect this in the way we do business. The client is always the main focus and our team brings the perfect combination of warmth and efficiency to every interaction. 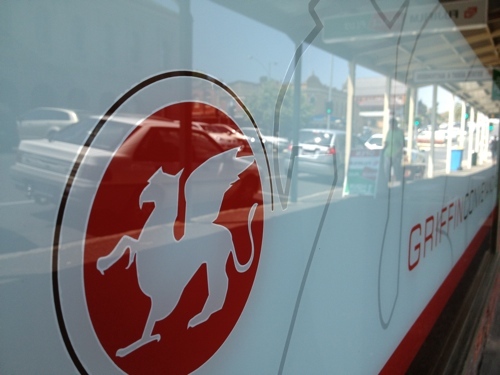 When it was established in 2004, Griffin Conveyancing was the only dedicated conveyancing service operating in Castlemaine. We know what is required for conveyancing in this area better than anyone, and most importantly, we know what is required to help you.